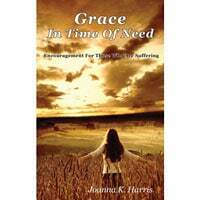 Devotional Bible studies that give encouragement and hope. Written by a mom who homeschooled her children. 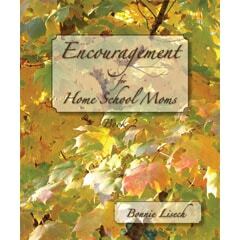 These short studies address the issues and pressures experienced by those who have chosen to educate their children at home. special time with God. GREAT GIFT! 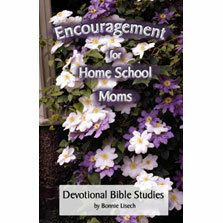 Many have purchased the hard copy and hundreds have downloaded ENCOURAGEMENT for Home School Moms Book 1 and used it for refreshment and encouragement during the challenges of home education. 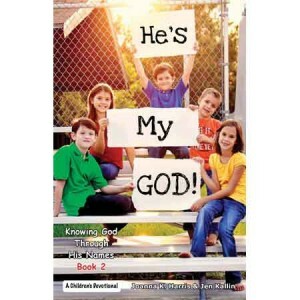 We are so excited to release the follow-up Book 2 of this popular title. Here is the table of contents to give you some insight into the meaningful and helpful Biblical content. Day 2–Have Confidence in God Alone Cont. Day 4–Life is a Spiritual Tug-Of-War, Cont. Day 6–Guard Your Heart, Cont. 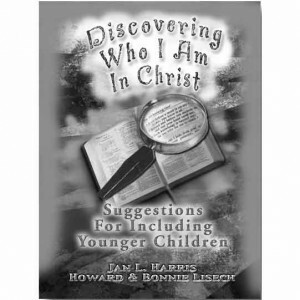 Day 8–“Soak” in God’s Word, Cont. Day 10–Live for Christ, Cont. Day 12–Set Aside Your Rights For the Sake of The Gospel, Cont. Day 14–Serve When It’s Not Convenient, Cont. Day 16–Hold Out The Word of Life, Cont. Day 18–Live as Children of Light, Cont. Day 20–Effective and Productive Service,Cont. Day 22–God–Our Refuge and Strength, Cont. Day 24–In God’s Hands, Cont. Day 26–The Way to Contentment, Cont. Day 28–Joy: The Mark Of A Believer, Cont. Day 30– God’s Wings, Cont.